Calling all racing fans! Cars 3 will be hitting the big screen on June 16th. 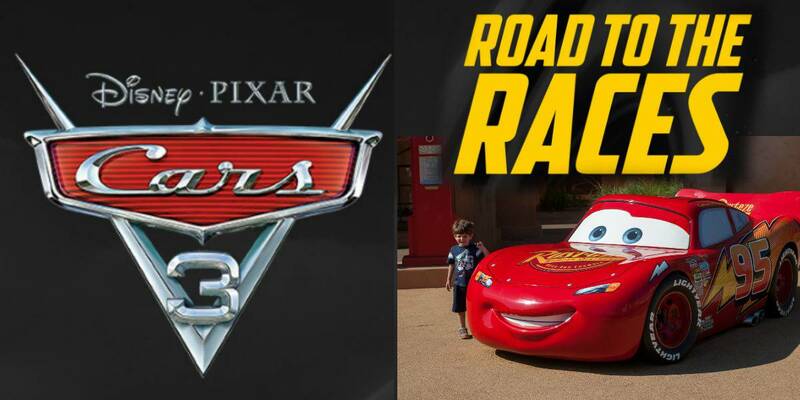 To gear up for the next installment in the popular franchise, Disney-Pixar’s Cars 3 has hit the road with their “Road to the Races” tour. The tour has been traveling around the country since March, and it may be heading to a city near you! Best of all, it is FREE to attend! For a full playlist of Cars 3 videos, check out the official Disney-Pixar Cars 3 Playlist on YouTube. Leading up to the film’s release this summer, life-size characters from the movie are going on a national tour! They might be coming to a city near you! 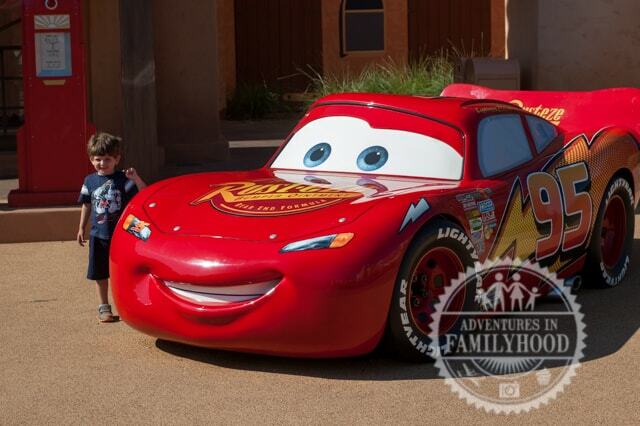 There will be photo ops with Lightning McQueen, Cruz Ramirez, and Jackson Storm! If you have a Cars fan in your family, that should be incentive enough. 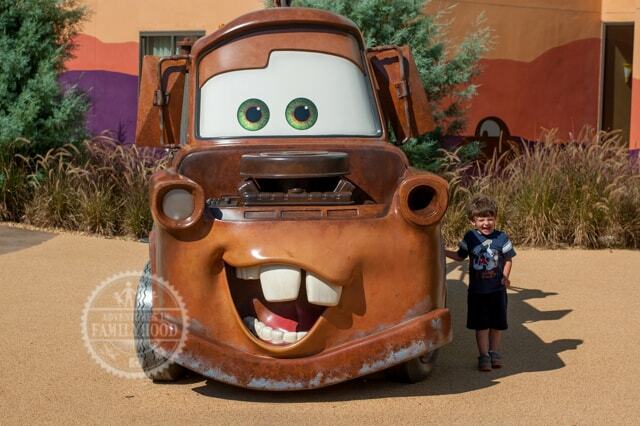 We’ve seen some of Jackson’s favorites at Walt Disney World’s Art of Animation resort, which is a very cool and free thing you can do if you’re in the neighborhood. In addition to the characters, a few sponsors will be on hand with activities, as well. We can’t wait to check it out this weekend when the tour comes to New York! This schedule is current as of May 3, 2017. You can get updated information and hours for your location on the official site for the Road to the Races tour. We know that our tour stop has changed locations since the schedule was first published, so it is truly subject to change! Will you be checking out the Cars 3 Road to the Races tour? Don’t forget to buy your tickets to see Cars 3 in theaters this summer!